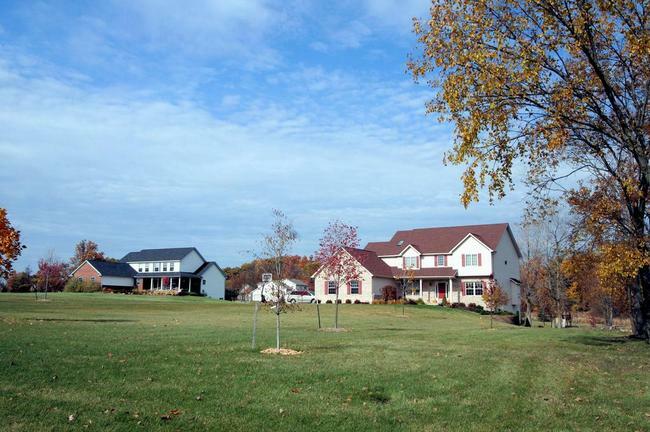 Deer Run is a lovely Dexter subdivision; not only are the views stunning, but the lots are large as well. Further, each home is uniquely designed and this contributes to the appeal of the neighborhood. There are currently no homes listed for sale and so far this year, 2 have sold. $475,000. 5542 Deer Run Ln., Ann Arbor. 2976 sq. ft., + 1000 in finished lower level with 5 bedrooms and 3.1 baths. $458,000. 6810 Brassow Ln., Ann Arbor 2469 sq. ft., + 1600 in finished lower level with 5 bedrooms and 3.1 baths. Last year at Deer Run, 2 homes sold with an average sale price of $389,500 and an average price per square foot of $153.00. The 2 homes sold this year have an ASP of $466,500, up 19.8%, and an A$/SF of $177.00, up 15.7%. Comparing the average square footage of the 2 homes sold in 2017 versus this year, there is a difference of approximately 200 square feet; 2018 averaging at 2722 square feet meaning more space. To learn more about home values at Deer Run, contact the real estate specialists with The Bouma Group at (734)761-3060 or email info@bouma.com. View more Dexter neighborhoods here! Dexter Crossing is a pleasant Dexter subdivision close to many conveniences; the homes offer comfortable living on decently sized lots. There are currently 9 homes listed for sale and so far this year, 8 have sold. $374,900. 465 Preston Cir., Dexter. 2350 square feet with 4 bedrooms and 2.1 baths. $374,900. 3606 S. Downs Dr., Dexter. 2350 square feet with 4 bedrooms and 2.1 baths. $315,000. 316 Cambridge Dr., Dexter, 1371 sq. ft., + 400 in finished lower level, 3 bedrooms and 2.1 baths. 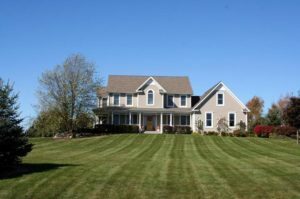 Both the amount of listings entered and sales in April increased this year in Dexter compared to last, and prices saw a minimal decline of less than 0.5%. The number of listings that were entered in April increased a solid 15%, from 34 to 39; and the average listing price was $432,954. With a boost in available inventory, the average days on the market were prolonged to 51 days; in the year prior the average DOM was 31% less at 39 days. Last month, sales also saw a considerable increase from 25 sold homes the year prior to 32 sold homes, which means a 28% increase. The amount of new listing entered year-to-date decreased 7%, 115 versus 107. However, listing prices have rose from $412,317 to $433,210 this year. There was a significant increase of 30% for the number of properties sold thus far compared to April 2017, 79 sold homes versus 61 sold homes. Although only a slight increase, the average selling price for homes sold year-to-date rose as well, from $372,861 to $379,587 which is an increase of 2%. Overall, it is a seller’s market for Dexter, particularity below the 500k price range. Homes that are above 500k are classified as a buyer’s market, especially for higher end homes that are priced and sold above 800k. 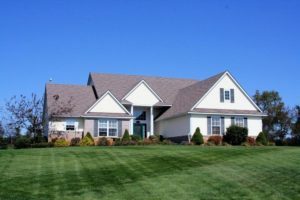 In comparison to the last quarterly report for Dexter, the current month supply is gradually declining, which could mean that there will continue to be a seller’s market. Whether you are looking to buy or sell your home, contact the real estate specialists with The Bouma Group at (734)761-3060 or email info@bouma.com. Check back here to stay updated on the Dexter market! Due to it’s small size, Meadow Creek subdivision averages a home sale or two a year. In 2017, there was 1 sale and in 2016, there were 2 sales. There are currently no homes listed for sale. $440,000. 6433 Meadow Ridge Court, Dexter. 3100 square feet with 4 bedrooms and 3.1 baths. $385,000. 6469 Meadow Creek Drive, Dexter. 3080 sq. ft., +900 in finished lower level, 5 bedrooms and 3.1 baths. $389,900. 6481 Meadow Creek Drive, Dexter. 3526 square feet with 4 bedrooms and 3.1 baths. Average sale price have risen significantly since the low in 2010 when it was $288,000 and the average price per square foot was $78.47. In 2016, the ASP was $387,450 and the A$/SF was $118.00 and in 2017, the ASP was $440,000, up almost 14% and the A$/SF was $142.00, up 20%. To learn more about home values at Meadow Creek or to be notified when a new listing comes to the market, contact the Dexter Real Estate specialists with The Bouma Group today at 734-761-3060 or email info@bouma.com. View more Dexter subdivisions here! Dexter Real Estate ends the third quarter of 2017 in a balanced market with an overall 5.1 month supply of homes available for sale. The under $500,000 market is a seller’s market in all price brackets with the over $500,000 in a buyer’s market keeping it balanced overall. New listings entered in September increased slightly compared to September 2016, with 20, up from 18. However, year-to-date, new listings have decreased 6%, with 314 last year vs. 296 this year. The number of homes sold is following suit and has decreased 11%, 226 this time last year vs. 200 YTD. 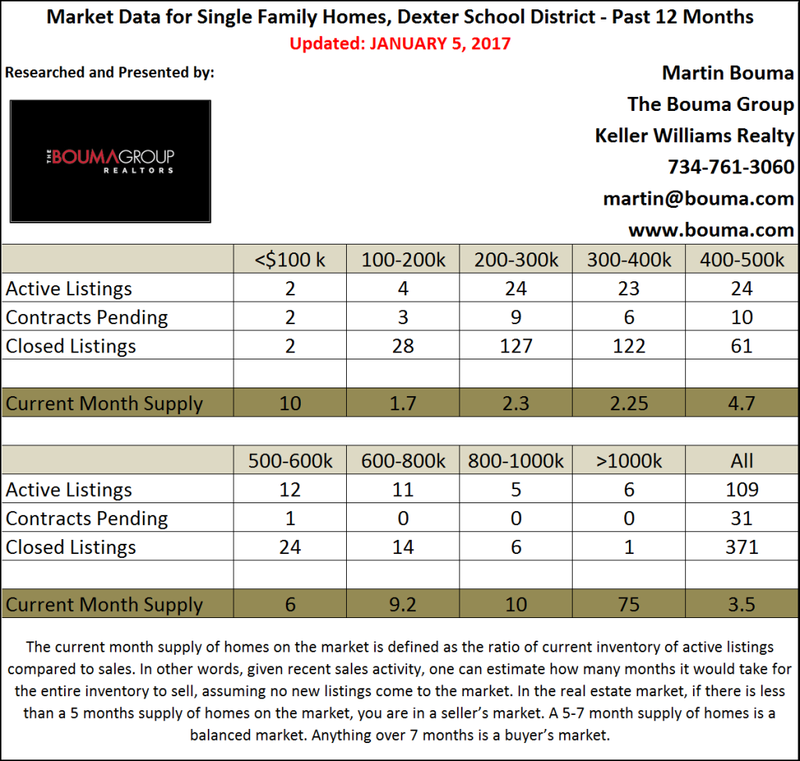 Homes in Dexter are selling quickly with the average days on market decreasing from 58 last year to 44 this year. The lack of homes for sale under $500,000 is affecting the amount of sales and driving sale prices upward. Dexter has seen an 8% increase in the average sale price which is now at $377,706. If you’re thinking of selling your home, it’s still a great time to do so! Many buyers want to be in a new home by the end of the year and there is not a lot to choose from. Call us today at The Bouma Group, Realtors and let’s talk about what we can do to get you top dollar for your home and get you in a new one before the holidays! 734-761-3060 or info@bouma.com. 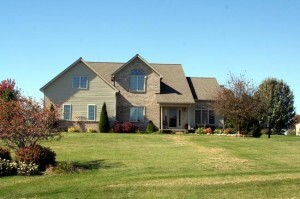 Located in beautiful Scio Township, The Preserve of Dexter is home to custom luxury residences. There are currently 0 homes listed for sale and so far this year, 2 have sold. $860,000. 3978 Glacier Lake Ct., Dexter. 3652 square feet with 4 bedrooms and 3.1 baths. $639,000. 4497 Lake Vista Dr., Dexter. 2787 sq. 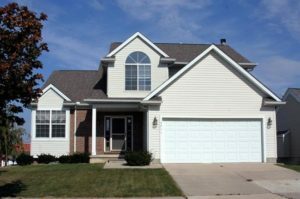 ft., +1200 in finished lower level, 4 bedrooms and 3.1 baths. Last year at The Preserve of Dexter, 2 homes sold with an average sale price of $729,950 and an average price per square foot of $263.00. The 2 homes sold this year have an ASP of $749,500, up 3%, and an A$/SF of $232.00, down 12%. 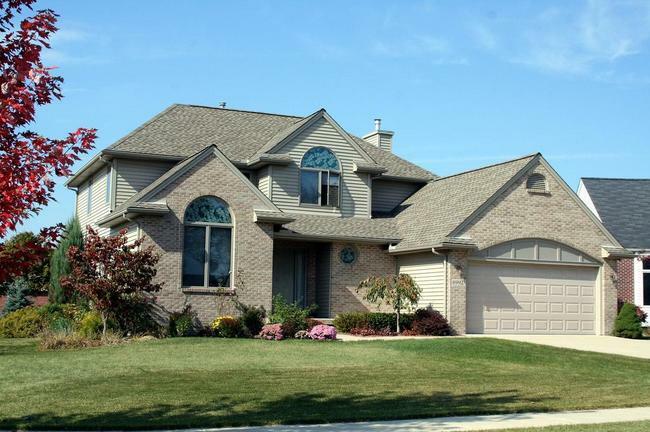 To learn more about this upscale Dexter neighborhood, contact the real estate specialists with The Bouma Group at 734-761-3060. Search for more homes here! There are currently 4 homes listed for sale at Castleton Farms subdivision, and so far this year 1 homes has sold. $400,000. 11500 Castleton Court, Dexter. 2938 sq. ft., +666 in finished lower level, 5 bedrooms, 3.1 baths. $417,000. 11377 Castleton Court, Dexter. 2664 square feet with 5 bedrooms and 2.1 baths. 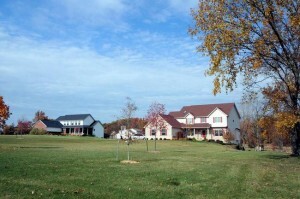 Last year at Castleton Farms, 1 home sold for $486,400 with an average price per square foot of $157.00. The home sold this year also has an A$SF of $157.00. The newly constructed homes are a bit larger and selling for a higher amount than the previously built homes which will affect the values of this neighborhood when they sell. To keep up with what is going on here, be sure to check the neighborhood web page for Castleton Farms here. 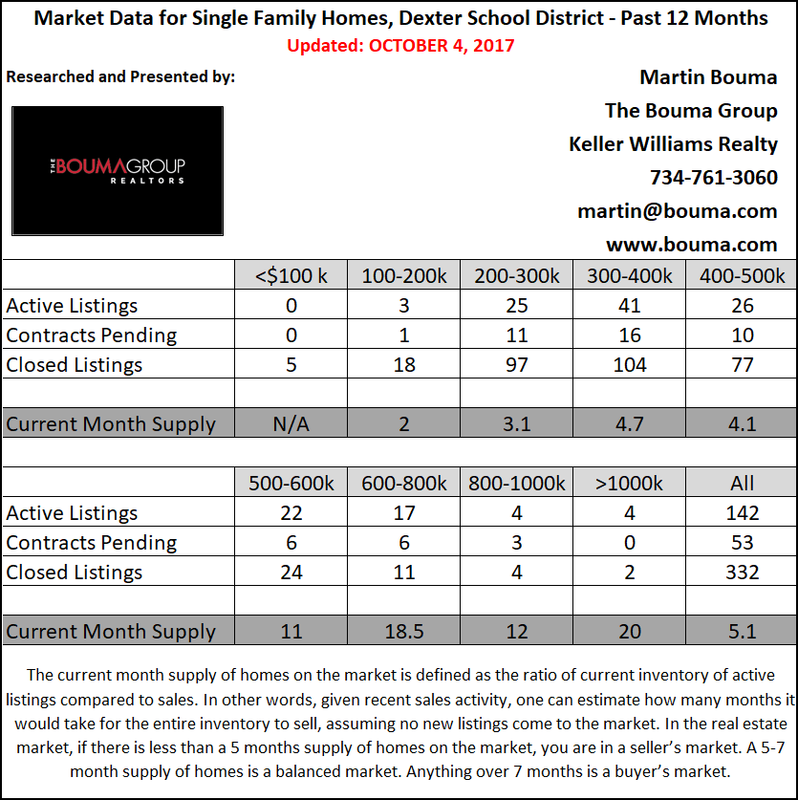 And for more information on home values, new listings and more for any Dexter subdivision, contact us at The Bouma Group, Realtors today at 734-761-3060 or email info@bouma.com. The number of sold Dexter homes increased 3% from 269 in 2015 to 277 in 2016. There was also a 6% increase in the average sale price, going from $334,082 in 2015 to $354,283. However, as we have seen with all of Washtenaw County, the number of homes listed in 2016 decreased significantly, dropping by 18% or 81 homes. 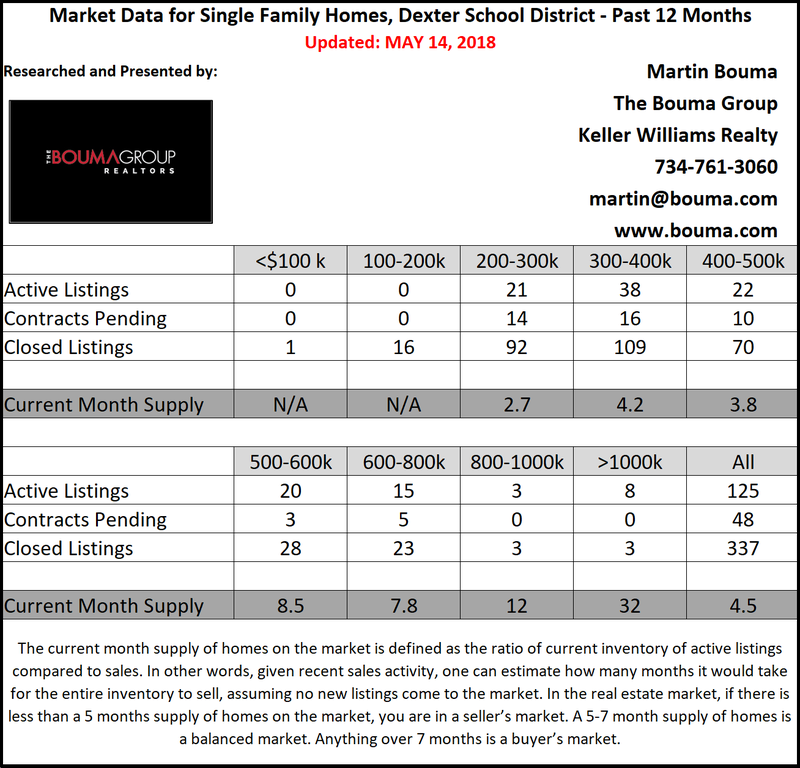 As a whole, Dexter Real Estate is in a seller’s market with a 3.5 month supply of homes listed for sale. If this trend continues into the new year, buyers will have a harder and harder time finding and securing a new home, as the buyer pool remains strong and the listing inventory dwindles. With such low inventory, now is the perfect time to get your home ready to sell! Get ahead of the spring market and contact us for a comparative market analysis and find out what your home is worth today! Call us at The Bouma Group, Realtors at 734-761-3060 or email info@bouma.com. Thinking of buying? Start your Dexter Real Estate Search here! Home values continue to rise at Dexter Crossing , a large neighborhood within walking distance of schools and quaint downtown Dexter. There are currently 7 homes listed for sale, and last year 24 sold. $362,900. 3552 Lexington Circle, Dexter. 2495 square feet with 4 bedrooms and 2.1 baths. $360,000. 3641 S. Downs Drive, Dexter. 2350 square feet with 4 bedrooms and 2.1 baths. $355,000. 3631 S. Downs Drive, Dexter. 2288 square feet with 4 bedrooms and 2.1 baths. $295,400. 3649 S. Downs Drive, Dexter. 2000 square feet with 4 bedrooms and 2.1 baths. $291,900. 495 Coventry Circle, Dexter. 1865 square feet with 3 bedrooms and 2 baths. $285,900. 511 Coventry Circle, Dexter. 1408 square feet with 3 bedrooms and 2 baths. $267,900. 3564 Lexington Circle, Dexter. 1619 sq. ft., +500 in finished lower level, 3 bedrooms and 2.1 baths. Deer Run is a small Dexter subdivision of sizable homes on large, acre+ lots. There are currently 0 homes listed for sale, no homes sold in 2016, and 2 homes sold in 2015. $325,000. 6756 Brassow Lane, Dexter. 1791 sq. ft., +1200 in finished lower level, 4 bedrooms and 3.1 baths. $270,000. 6967 Brassow Lane, Dexter. 1450 square feet with 3 bedrooms and 2 baths. In 2014, 2 homes sold with an average sale price of $299,500 and average price per square foot of $137.00. The 2 homes sold in 2015 has an ASP of $299,500 and A$SF of $185.00, up 35% indicating buyers were willing to pay more for less square footage. To learn more about Deer Run, contact the real estate specialists with The Bouma Group today at 734-761-3060 or email info@bouma.com. See more Dexter neighborhoods here!